After years of dominating the market for health and fitness apps on the Android platform (19 million downloads and counting! ), Noom is releasing a brand new version of their popular “Weight” app for the iOS platform. While the hugely successful platform did issue a basic iOS edition of Weight back in May, this newer version offers more features than anything they’ve ever put out on their Android software. 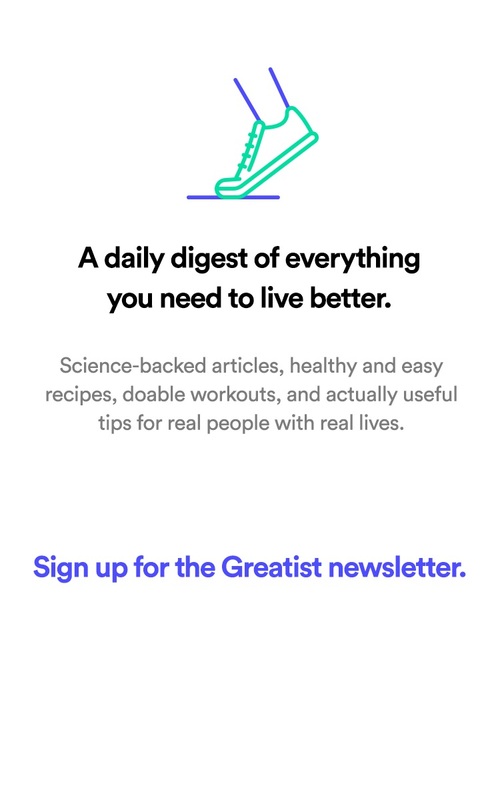 In the words of Noom’s co-founder, Artem Petakov, May’s release of Weight was “basically just a food journal,” but the new and improved version suggests what kinds of foods to eat, rates a user’s choices, and sends them weekly weight loss articles. 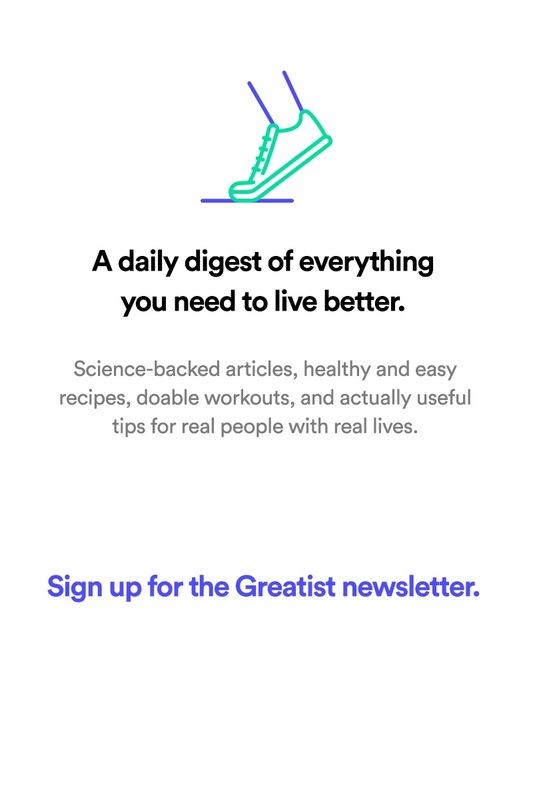 What’s really cool is the app’s new focus on community. Every new user gets placed into an online group of about eight people, all with different experience levels, and the members can encourage each other by “high-fiving” their meal choices and sharing their progress in a chat room. The groups are also mixed gender: “We noticed that men improve faster when there are women around,” Petakov told us. No kidding! The app releases today, and costs $10. Got something to say? Let us know in the comments below, or tweet the author @ncjms.